When the gloom of April showers has you wishing for the brightness of the May flowers, invite some friends over and create a meal that will help you ignore those stormy gray clouds. Oranges are still in season, bringing you the brightness of the Florida sunshine. Endive, too, is still in the prime of its season. Like April weather and ducks, the endive loves dark gloomy places with plenty of water. Endive (a.k.a. Chicory) is grown in a field. Once the chicory leaves have sprouted, they are mowed down. The root is then taken to a dark environment and sprinkled with water. The beautiful torpedo shaped lettuce grows and prospers in this dreary setting, bringing us an exquisite vegetable unlike any other. 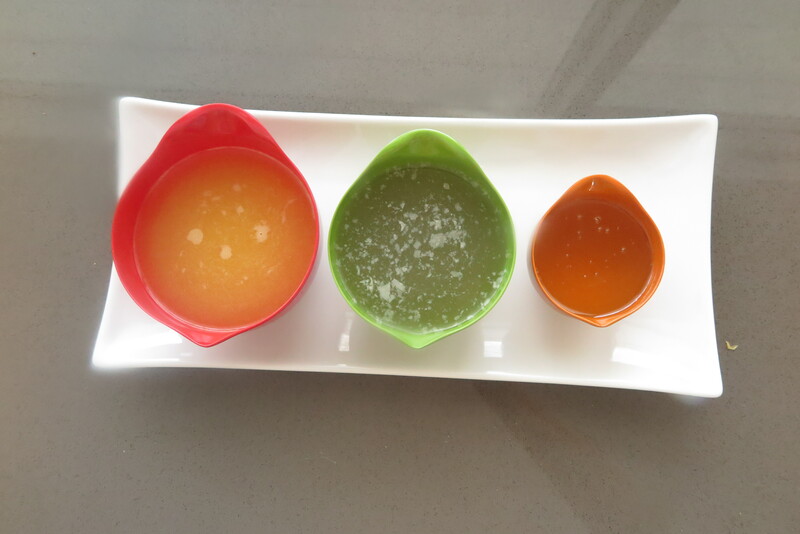 We start by making the Champagne Orange Sauce. 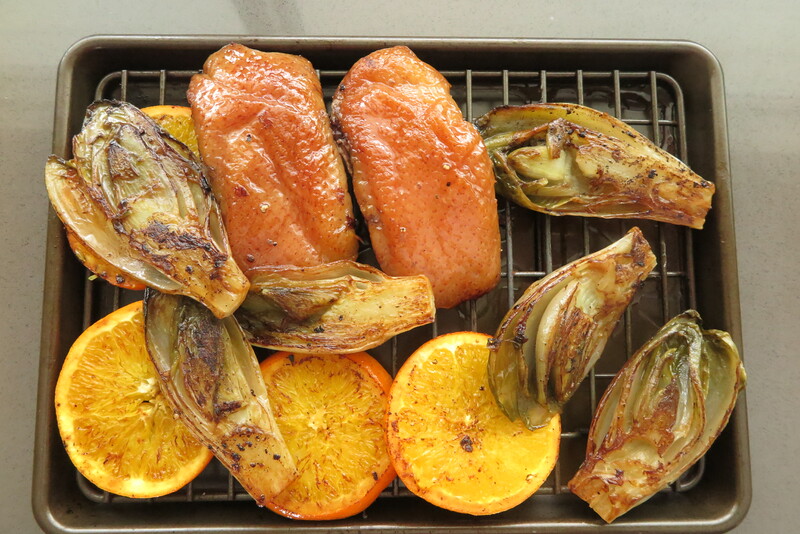 This can be done ahead and reheated allowing you to concentrate on pan roasting the duck and searing the endive and orange slices. When it’s time to serve, everything is done in one pan (or two pans if serving 4). We use smaller sauté pans rather than a larger pan for four breasts because we want the heat to be concentrated under the smaller pan. Drying the skin overnight, or up to 3 days, helps us to achieve a very crispy skin and poking the skin with a toothpick allows the duck fat to melt away into the sauté pan. Another method is to score the skin, but you will need to have a very sharp knife and you want to make sure you don’t puncture the meat. The “go to” duck breast is the Pekin Duck, also known as Long Island Duck. This is a breed of duck not to be confused with the recipe called Peking Duck. It was brought to the United States from China in the 1870’s. Only one farmer is left in Long Island, the real estate values and taxes have made it not conducive for duck farming. The original breed “Pekin” is being farmed in other parts of our country. Get your ducks in a row and start cooking! 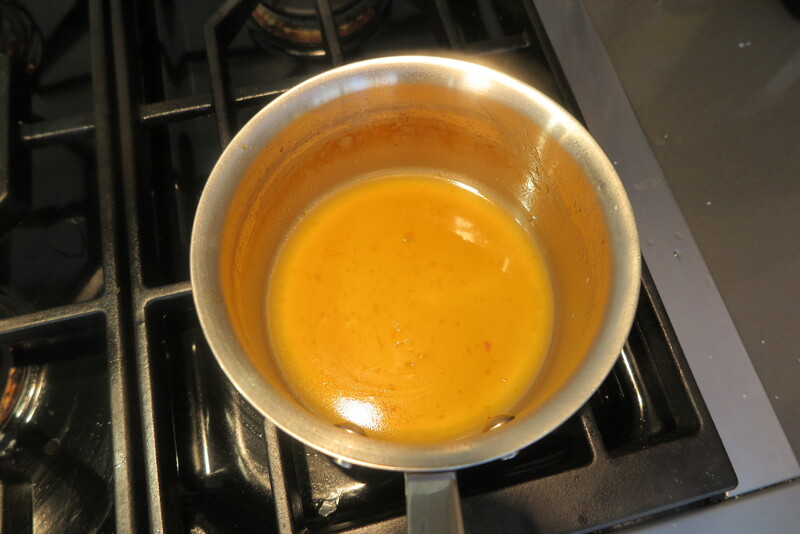 In a medium size sauce pan over medium heat, boil the orange juice and agave (a medium size pan gives you more surface for the sauce to thicken). Swirl the pan over the heat rather than stirring with a spoon. Continue to boil for about 8-9 minutes or until the sauce is reduced in half. Continue swirling throughout this reduction period. Do not let the sauce caramelize or brown. The boiling bubbles will get larger as the sauce reduces. Reduce the heat and add the chicken stock. You want to maintain a light boil. Continue swirling the pan periodically. It should take about 15 minutes for the sauce to reduce in half again. The sauce should coat the bottom of a spoon. Add the champagne vinegar and Cointreau, swirling to incorporate. Take the pan off the burner and add the 2 teaspoons of butter, swirling the pan until the butter has melted. Season with salt. Set to the side and keep warm while you cook the duck breasts. Or, prepare a few days ahead. Refrigerate and reheat before serving. 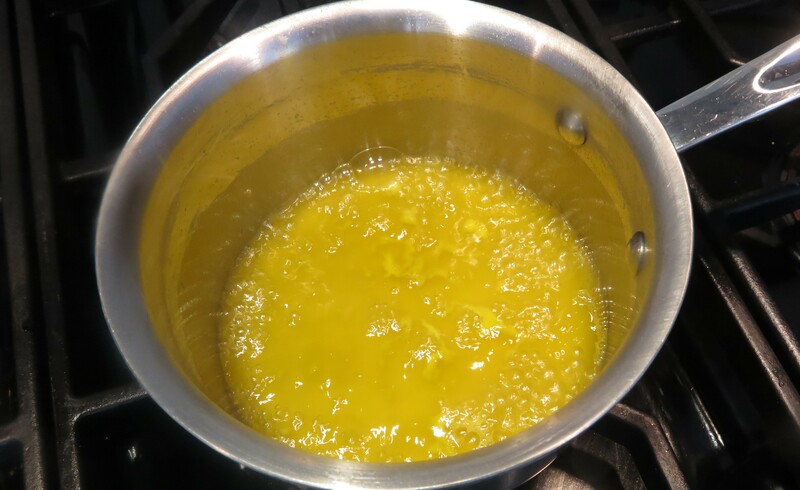 In a large saute pan, heat a thin layer of canola oil over medium heat. Season the cut side of the endive with salt and pepper. 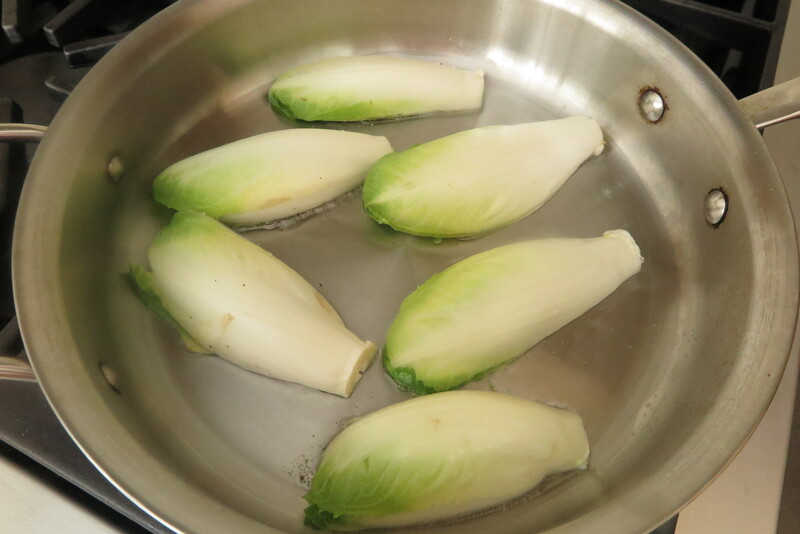 Lay the endive into the heated oil, cut side down. Season the other side of the endive with salt and pepper. Cook for about 5 minutes, or until the endive is lightly seared. 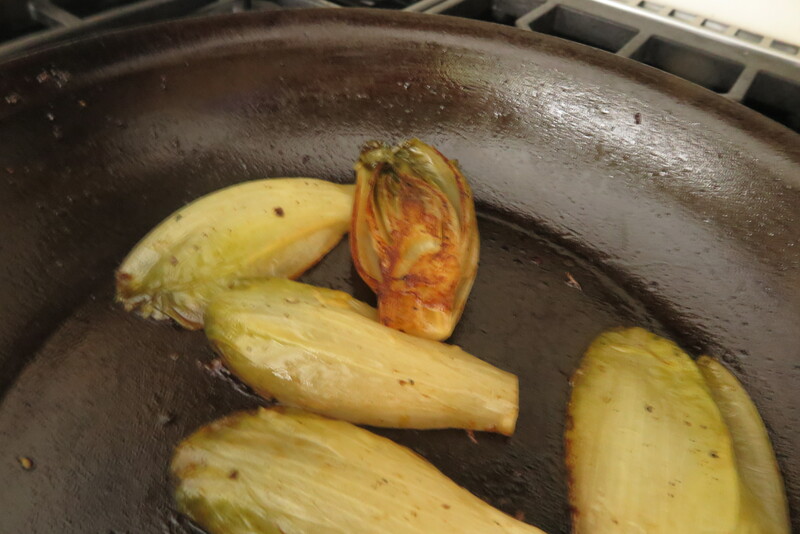 Flip the endives over and reduce the heat to a simmer. Very carefully add in the orange juice and water. The hot oil in the pan will spurt from the liquid being added. 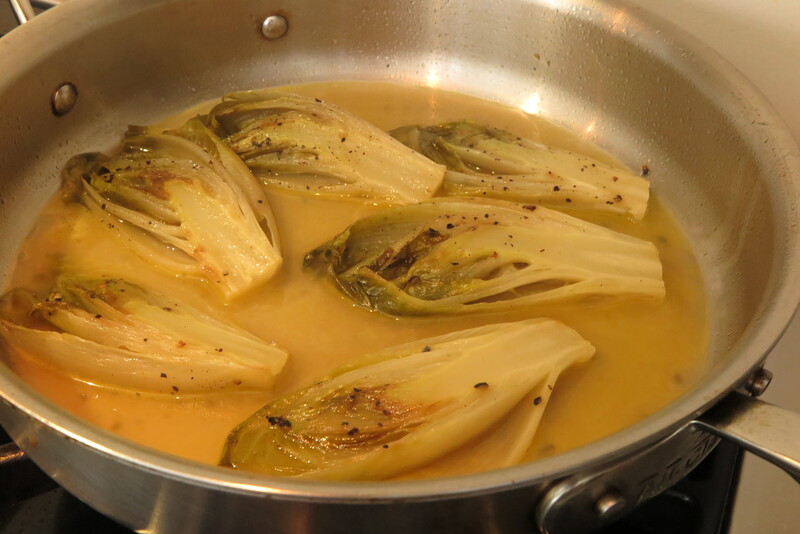 Simmer for 30-40 minutes or until the endive is tender. Set to the side. This can be made several days in advance. 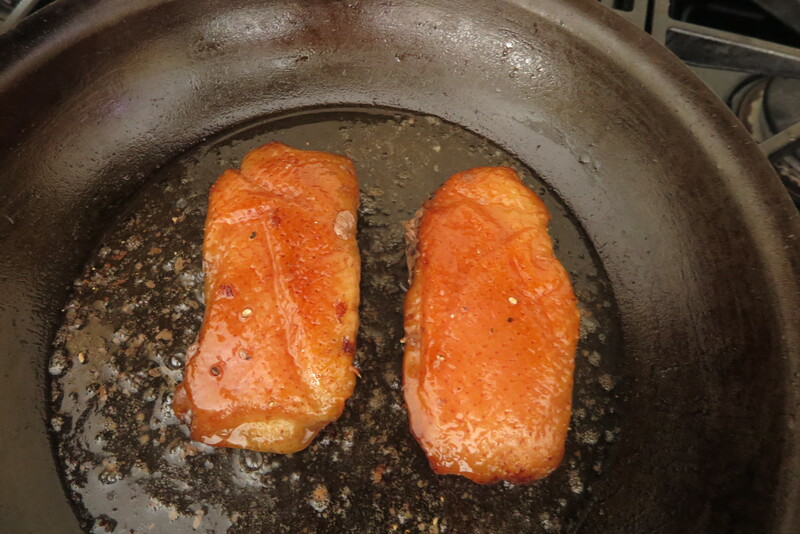 Rinse duck breasts in cold water and pat dry. 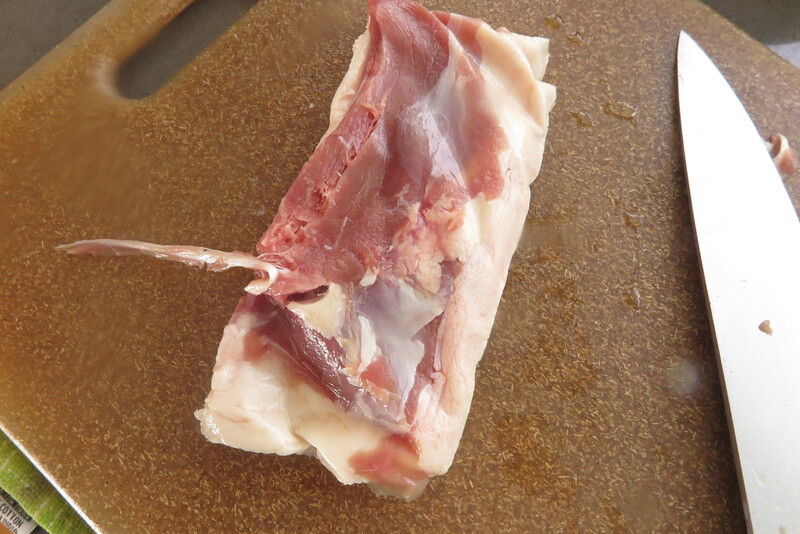 Remove tendon from meat side of breast. Refrigerate over night or for up to 3 days, uncovered. Put 20 pokes into each duck breast skin with a toothpick (the small holes will allow the fat to dissipate into the pan). Season both sides with salt and pepper. Heat canola in a 12-inch sauté pan over medium low heat. Carefully place each breast into heated pan, skin side down. 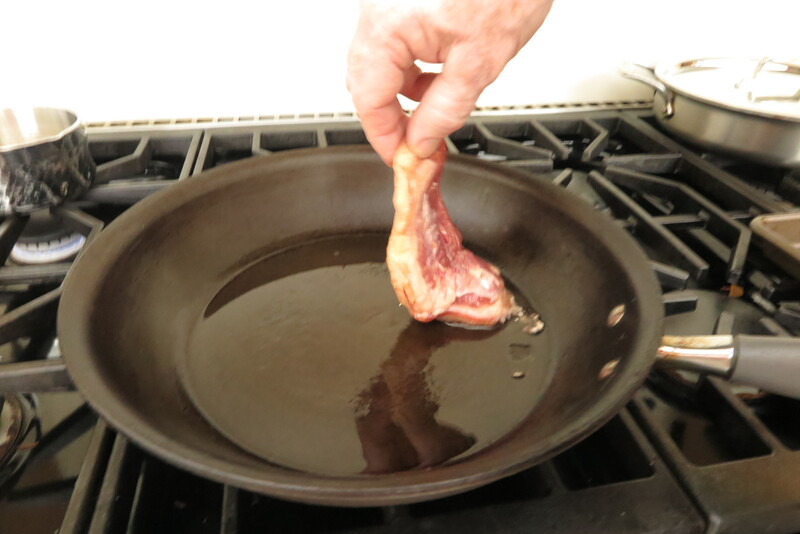 Start by placing the breast into the pan closest to you, then gently lower breast into the pan. Any splattering will then be on the other side of the pan. Cook skin side down for about 15 minutes. Periodically spoon duck fat over top of meat, helping to cook the meat side. If duck fat accumulates in the pan, very carefully pour off into a heat proof bowl, leaving at least an eighth of an inch of oil. Shake the pan, occasionally, to create even browning. Once the breast has reached 125 degrees, flip over and cook on the other side for 2 minutes. Remove from pan and set to the side to rest for 5-10 minutes. Increase the heat to medium. Sauté the orange slices for 1-2 minutes per side. Set to the side. 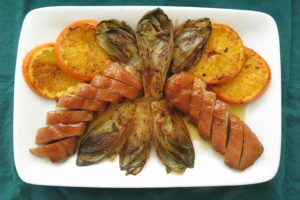 Sauté the endive, cut side down, for 1-2 minutes or until they are golden brown and warmed. On a cutting board, slice the duck breasts against the grain. Place on a platter or dinner plate. 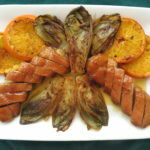 Serve with the seared orange slices and endive. Drizzle the plate with the Champagne Orange Sauce. You can substitute another teaspoon of Champagne vinegar for the Cointreau.